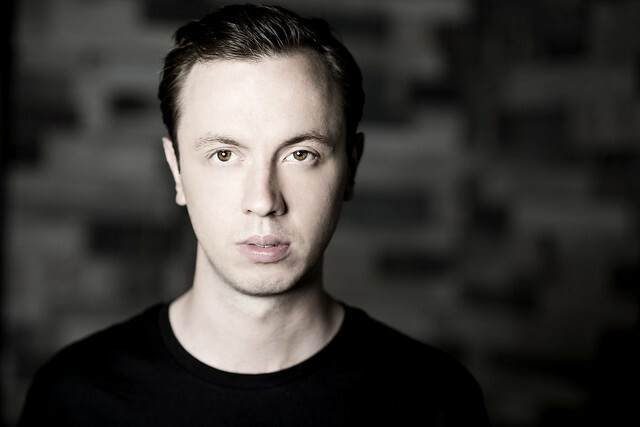 Andrew started producing at the age of 13 after studying orchestral music and then landed on trance as his genre of choice with the support of Armin van Buuren and A State of Trance radio show. Armin’s faith in the younger man was completely justified, said Kat Bain in a review of Moments for Billboard. “The 16-track album depicts a bold, bright future for the genre. Lead single ‘I’ll Be There’ features a strong, no-holds-barred vocal from Eric Lumiere that’ll have you throwing your hands into the air as you sing along. It’s an emotional moment on the album, immediately followed by the deep, bass-rooted heaviness of ‘All Systems Down,’ featuring KhoMha,” wrote Kat Bain. “It’s a solid release from a serious player,” she said. Andrew has been very busy since his 2014 debut album Find Your Harmony, spending the last three years touring the world, hosting his own radio show, and starting a new label. It’s time to find see for yourself what the buzz is all about as Andrew comes live to Echostage in a double bill with Aly & Fila. Buy your tickets online.